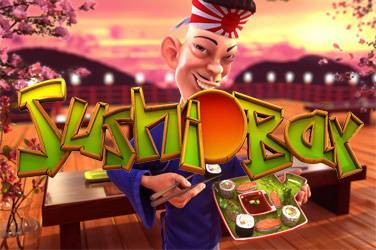 The Japanese chef await you on the rules of Sushi Bar Free Slot Machine 3D. 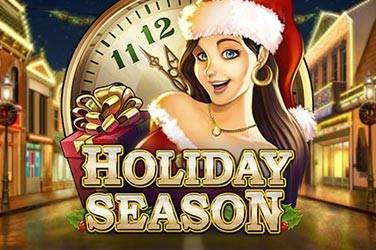 Divine Dreams slot machine can be played on all devices and has a bet range that starts from just 20p per spin up to £100 per spin making it a game that appeals to all types of players. Divine Dreams invites players to enter into the Indonesian rainforest where they can meet the Goddess of Wealth and Prosperity. The ambience is peaceful making this a great slot to play whenever you feel the need to relax or take yourself off to a quiet place. The slot offers players the opportunity to catch multipliers from a Bonus wheel that are then applied to every win, there are also added wilds, super re-spin multipliers that can be worth as much as x20 per spin and a mega re-spin symbol which provides more re-spins with the multipliers being up to x30. All in all, players have the chance to win a massive x7,414.9 their stake on each and every spin. There is also a wild that is depicted by the Yin Yang symbols in this highly volatile offering! When it comes to the visuals there is no doubt that Divine Dreams is totally stunning and the whole game is brought together by the tranquil soundtrack which is reminiscent of what one might expect if they were to visit a high end spa. The symbols players can expect to come across are 5 different forms of stone (artefacts) as well as stone animals that include snakes, elephants, turtles, monkeys and fish. The most rewarding symbol is the mighty elephant, which pays x15 of the players stake when they manage to land five on a pay line. The wild is represented by a lotus flower and can replace all other symbols except for the free spin symbol to create winning combinations. 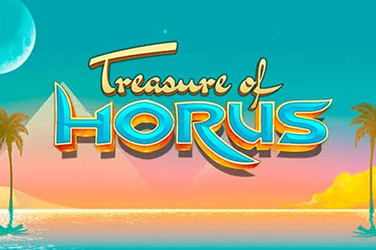 One thing players will notice is that the slot comes complete with a bonus reel and on that reel, players can benefit and activate the Mystical multipliers feature. Every time the player lands a win the multiplier is displayed on the reel and then applied to the win, this win can be worth as much as x10 of the players stake. There are a further three symbols that can appear on the bonus reel, firstly there is the Yin Yang wilds symbol which activates the Yin Yang Wilds feature where two 2 wilds and a multiplier are randomly added to the reels. The second is the super re-spin symbol which activates the Sacred re-spins where at least one Yin Yang wild appears on the 2nd and or 4th reel players then get to re-spin the reels for a chance of winning up to x20 in multipliers. Finally, there is the mega re-spin symbol which is awarded during a super re-spin and the player is awarded with one re-spin complete with extra wilds and multipliers of up to x30. 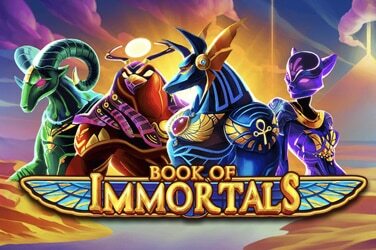 There is also a Divine Free Spins feature which players activate by landing three or more of the Divine Free Spins symbols anywhere on their reels, land three and the reward is 8 free spins, four and it is 12 free spins and five provides 20 free spins. Once players are in the free spins round, they need to keep an eye out for the +3 spins symbol as this adds an additional three spins to the total. Even more important though is the Yin Yang Wilds feature and the Sacred Re-spins feature as these can also apply, however with the low multipliers taken away so players play with the chance to land the top prize of x30 multiplier with every spin. Divine Dreams is a high variance game and there is no doubt it all centres on the multipliers that ca be won in the sacred re-spins feature. The x30 multiplier has the potential for players to walk away with 7,414.9 times their stake on each re-spin, whether they are in the base game or divine free spins feature. My advice to all players is not to be taken in by the calm tranquillity that the game portrays as it is highly volatile, and you could find your bankroll gone incredibly quickly.